Smooth the skin with this pressed powder. Pore could be hidden to give you a natural finish. Help retain your moisture under your skin and protect skin with SPF 18 formula. 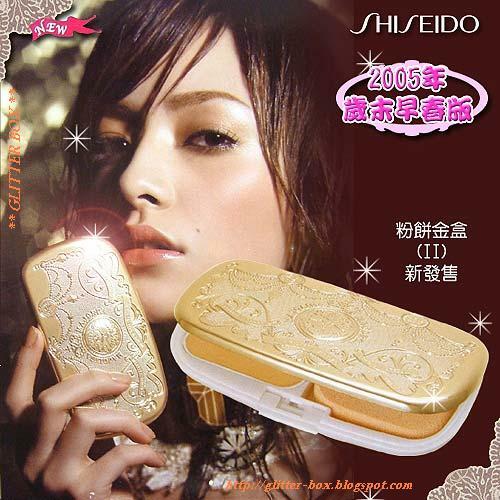 Let your skin as smooth as peeled egg. hi...can i noe which shade is the lightest and is it still available? 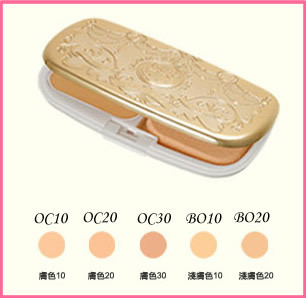 Hi right now we have the shade OC10 it is recommended for asian skin and is quite light..
very princessy casing and the powder is good too. Not cakey and natural looking. item is properly wrapped with bubble wrap. Seller very patient and fast in replying emails. Thumbs up!